Thailand – November, 2010 - Dymek Thailand has successfully sold and installed EVG®120 for spin coater in slider fabrication of one of leading manufacturing in Data storage Industry. The EVG®120 is an economical tool for quality spin coating and developed processes, especially for standard photo resist applications. Combined spin coating, developing, baking and chill processes give the EVG®120 its high flexibility and edge as an advanced multi-functional tool. 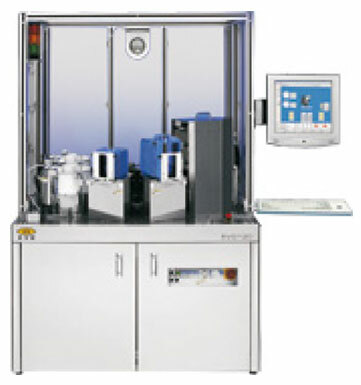 The system layout is compatible up to two- spin coating modules and is fully automated, with a robot handling system that achieves cost efficient and high throughput.